Resources have never been a problem for India, how it was spent is surely a problem. In comparison to other countries, India had a far worse GDP-to-medal ratio (0.03 as compared to UK (2.5) and US (0.67)). India needs to not only revamp its spend on sports but also the way in which it was spent. Mission: Revamped scheme is to encourage sports for all thus allowing the population across gender and all age groups to harness the power of sports through its cross-cutting influence, namely, holistic development of children & youth, community development, social integration, gender equality, healthy lifestyle, national pride and economic opportunities related to sports development. 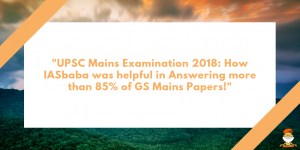 Also, the scheme aims at addressing a bigger problem, that of optimal use of resources. 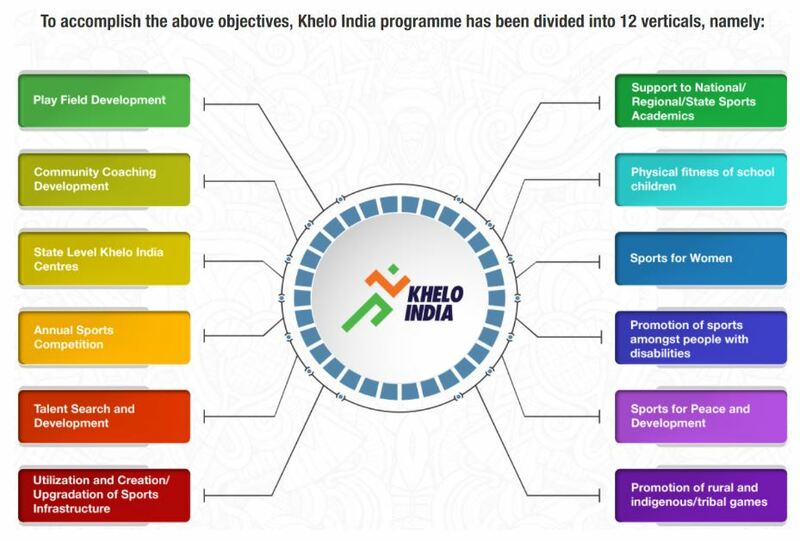 Khelo India Games: The Khelo India Games has been introduced to revive the sports culture in India at the grass-root level. The aim is to build a strong framework for all the Indian sports as well as establishing India as a great sporting nation. Should a developing country having the largest number of hungry and malnourished children even think of becoming a sports powerhouse? What can be the possible strategy to achieve that?